It is saves wearer from Evil Eye and malefic effects of planet saturn. 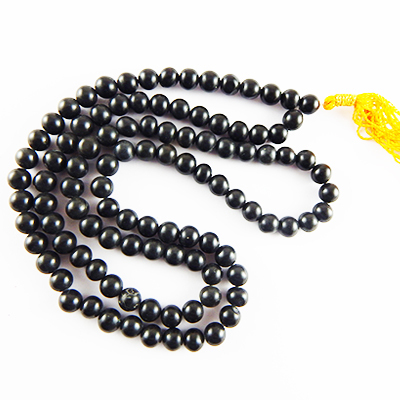 It believe to help wearer in spritual pursuits. It brings good fortune and has calming effect on stressed mind.